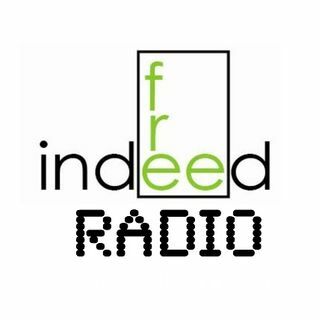 Today on Free Indeed Radio we have something special for you. We had the privilege of interviewing Becca Hansen, one of our close friends and partners in the work of the Kingdom and the founder of a ministry here in Redmond Oregon called Full Circle Outreach and we were blessed by what she had to say. Her story and her heart for God and His children is so touching that we had to give what little we had so her voice for those who have none could be heard. May you be blessed today and walk in the ... See More Father's love.